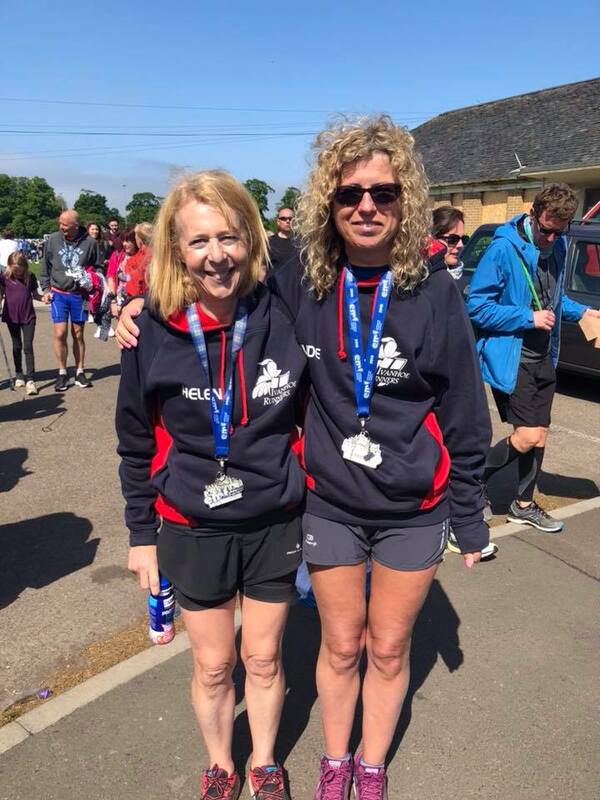 Three of our ladies chose to run the Edinburgh Marathon and all produced fantastic times reflecting the hard training put in over the last few months. First back was Dawn Pearson who ran a strong race to finish in 4:02:14. Helen Finn ran in an excellent debut time of 4:07:58, while Judy Mouncer came soon after in 4:09:10, another brilliant marathon debut. 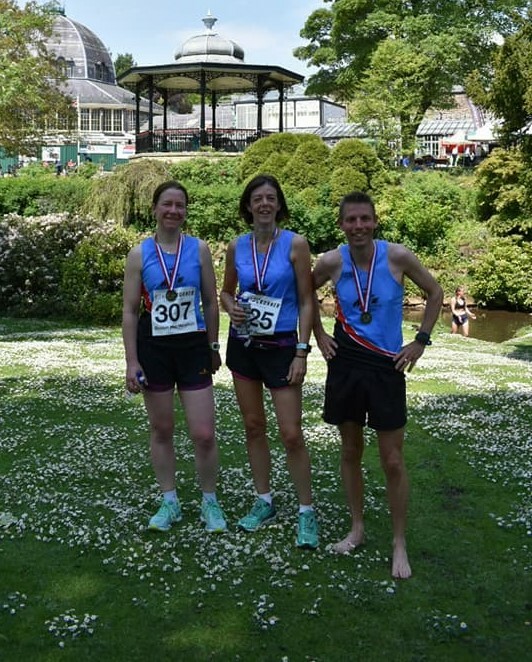 Meanwhile, the hot and hilly Buxton Half was taken on by a trio of runners from the Ashby club. Described as a hilly, challenging course but with stunning scenery, the heat of the day made this a very tough run. Mens' Captain Nick Rowles clocked 1:40:00 and 36th place. Julie Taylor ran another strong race to finish in 1:54:24, and women's captain Victoria Smith finished in 1:57:21. 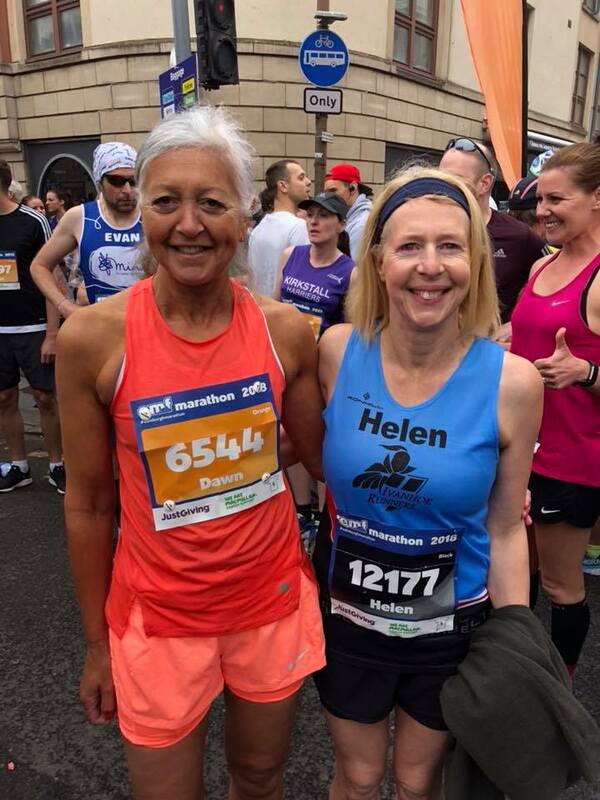 Helen Brandon ran the Trent 5 mile, a midweek race. Her time was 49:19, an improvement of 3 and a half minutes on her 5 mile time. 5 Runners joined Ruth Cousin for her birthday in Venice for the Jesolo Moonlight 10k and half marathons. Despite an 8pm start, temperatures were still around 27 degrees, but the stunning setting made it an enjoyable race for all runners. In the half marathon Andy Lindley was first back for Ivanhoe, back on form with 1:37:30. Matt Joyce clocked 1:52:57, followed by Ruth Cousin in 2:00:54. Janet Joyce finished in 2:31:51. Mark Parker ran the 10k race in 41:14, with Emily Partridge clocking 51:27. 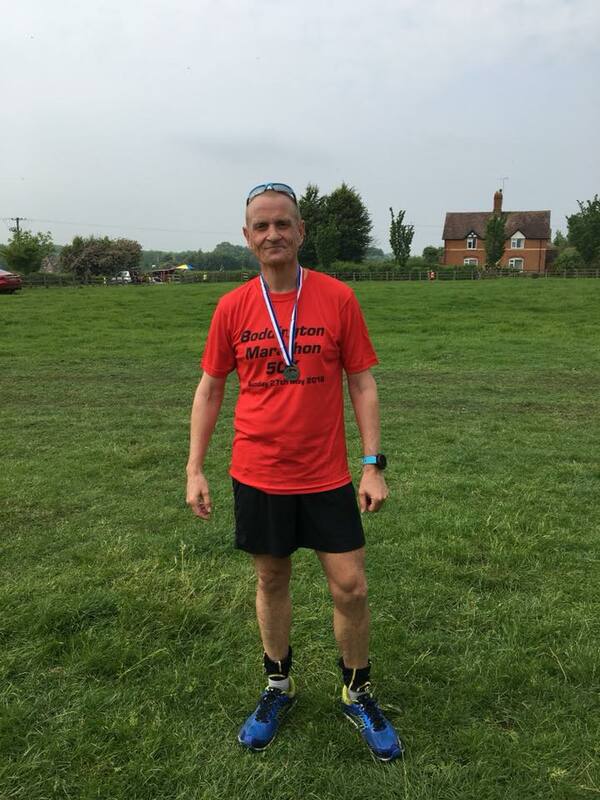 Finally, Ian Kirk ran his 75th Marathon this weekend at the Boddington Marathon in Gloucestershire. An 11.5 lap course through country lanes, running through thunder and lightening at times, Ian finished in 4:06:00.